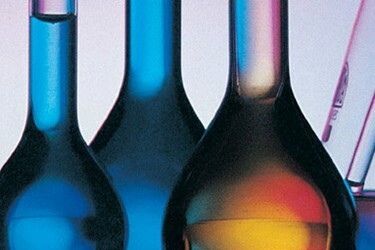 In its West Chester, Pennsylvania plant, Sartomer, a subsidiary of global chemical company Arkema, manufactures hundreds of acrylic and methacrylic monomers to meet thousands of different customer specifications for paints, inks, coatings, flooring, electronics, and fiber optics. At the 2014 OSIsoft Users Conference, Production Engineer Kelsey Duffy explained how his company uses PI ProcessBook, PI BatchView, and Visual Basic® for small batch monitoring that is proactive rather than reactive. With this technology, Sartomer has real-time visibility into production runs, and in the control room, any person, new or experienced, can detect off-track batches and minor deviations as they occur.